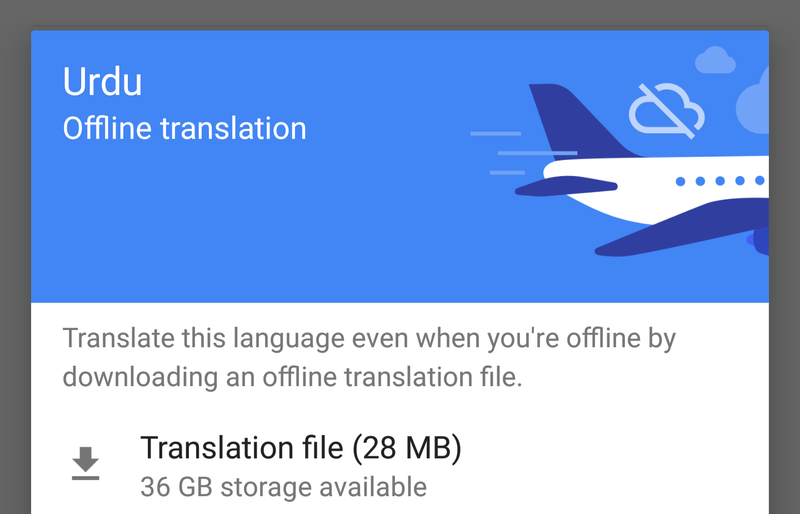 Offline translation is pretty self-explanatory; it lets you download a file of roughly 30MB in size to translate even when you don't have a data connection. Instant camera translation is an extension of that, though it is worth noting that it'll only work from English in offline mode. If you're heading to India sometime in the near future and you were worried about not being able to get around town without a connection, this addition may come in handy. The update is rolling out to the Play Store, but we've got the Google Translate 5.18.0.RC03 APK over at APK Mirror if you need it.